I love making things, and making things keeps my hands busy. 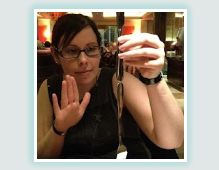 When my hands are busy, they’re not pushing cake into my face, so that’s very good for my waistline. So it’s good news for my bathroom scales that I have approximately a gazillion new projects lined up. I am currently attempting to make a fancy dress costume for New Year’s Eve. It’s kind of complicated, so I’m making a start now. 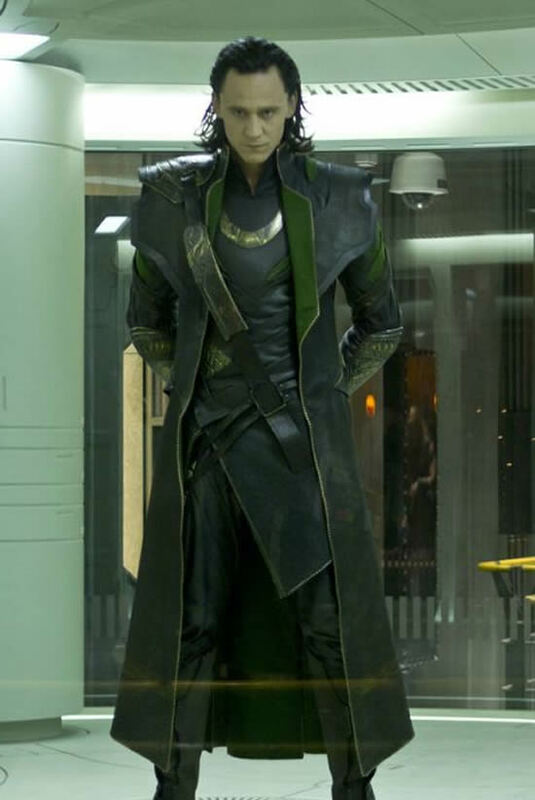 I’m going to be Loki from The Avengers. 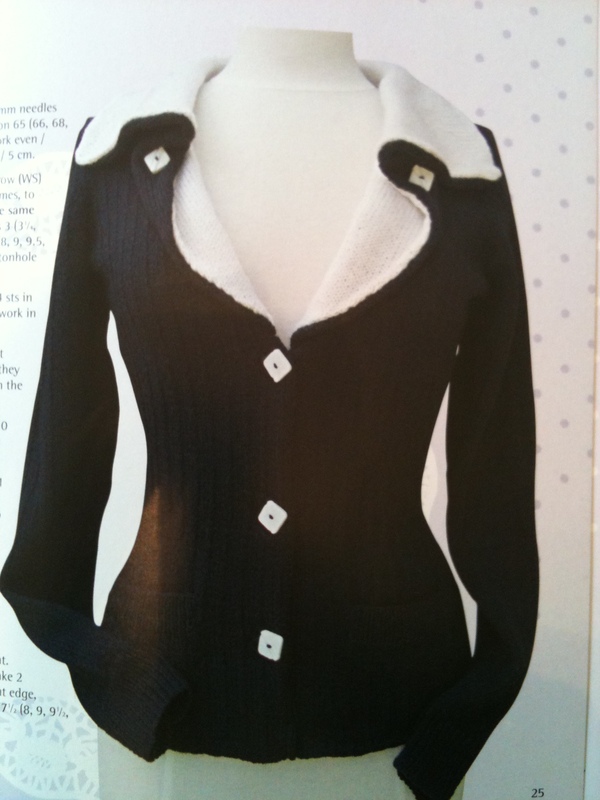 At the same time that I am making this, I am also battling to finish the epic Cardigan With No End. I have been knitting this douchebag since Christmas, and I just can’t seem to finish it. 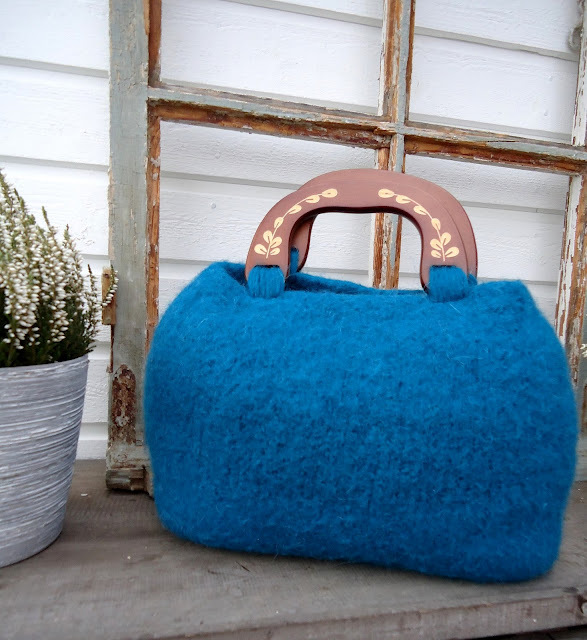 It’s from a 1930s pattern, it’s knitted with really thin wool and it is also a pattern with a rib – all things which contribute to it taking an age to finish. I am on the last piece at the moment, the second collar. 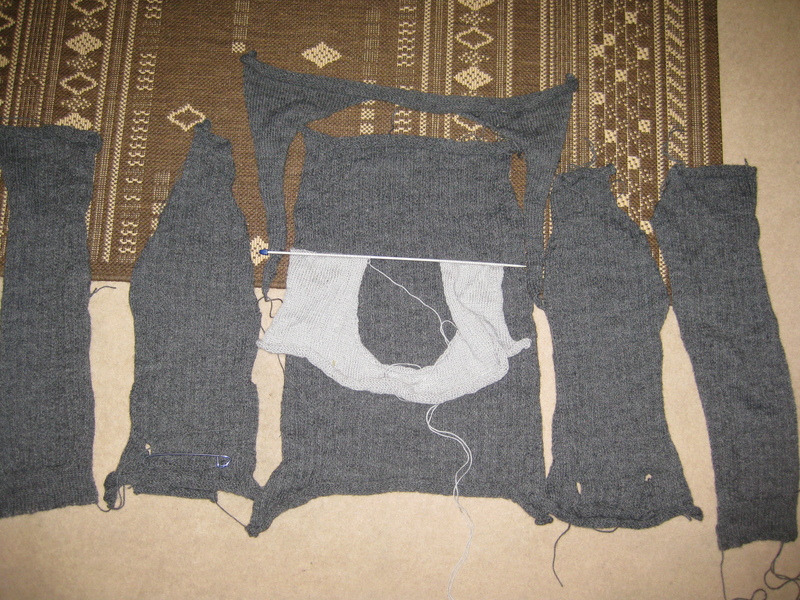 Then I have to knit the ribs on top of the pockets and sew all of these pieces together. When I have finally finished the evil cardigan, I’m going to knit a felted bag. It’s a bit terrifying because it’s knitted in the round on a circular needle. It will hopefully look like this, only in a nice shade of red. 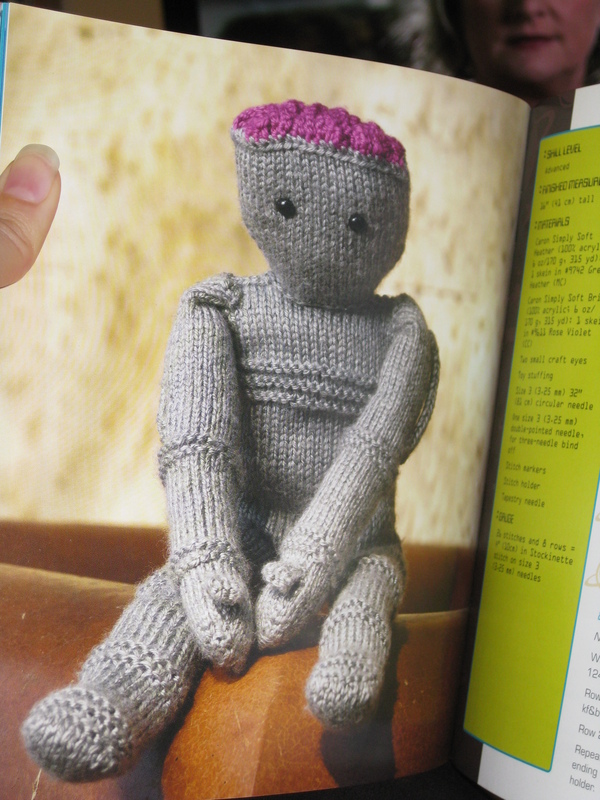 Once that’s out of the way I’m going to knit a sort of Cyberman dude. And this lovely tank top in a slightly darker mulbery shade. 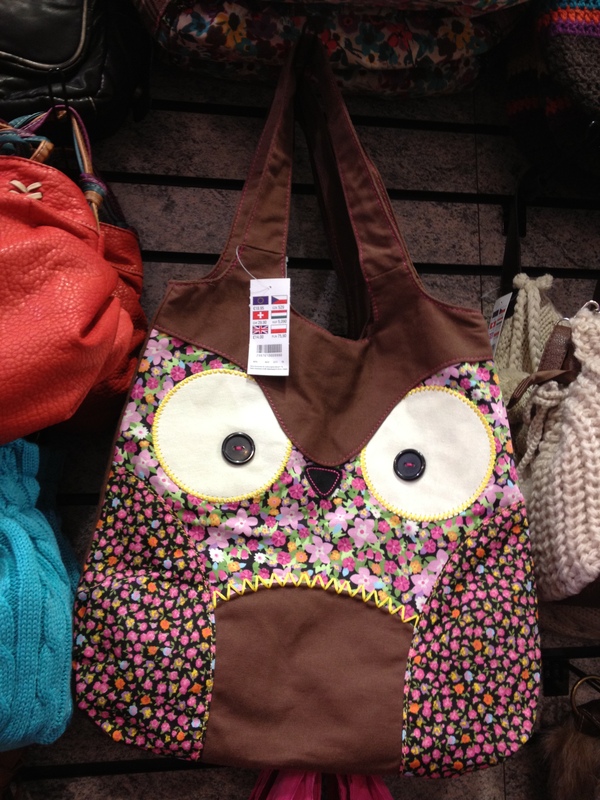 At the same time, I’m hoping to sew my own verison of this owl bag spied in the shops today. 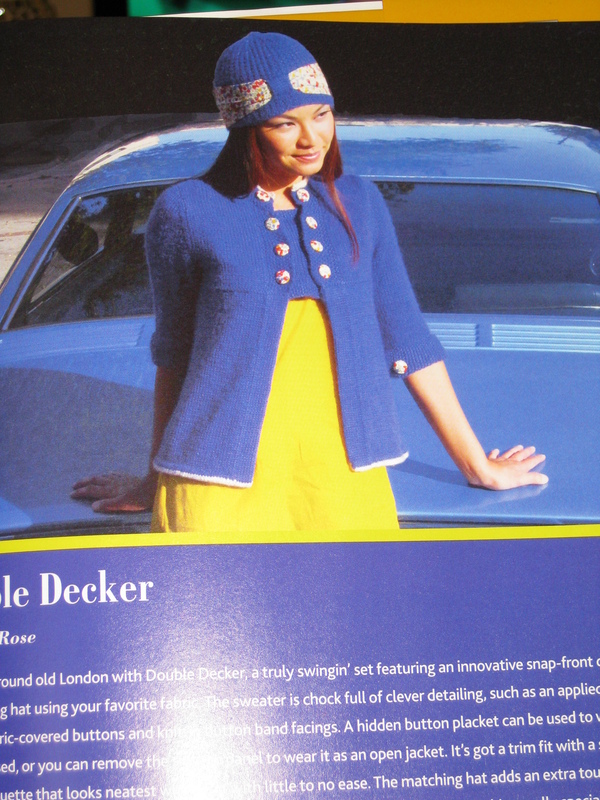 And one day, when I’m a bit better at knitting, I want to attempt this gorgeous jacket. But it’s super complicated, and I’m a ham-fisted idiot. So, that should see me through until about 2014, judging from how slow I knit. It bodes well for me managing to keep the weight off!